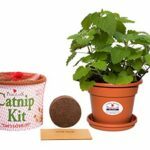 Categories: Catnip, Catnip Toys, Cats, Pet Supplies, Toys. 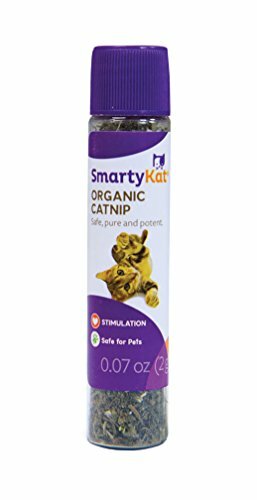 SmartyKat’s 100% certified organic catnip is greener and has less stems and leaves than other brands for greater potency. Catnip Tubes make it easy to refill your cat’s favorite catnip toys.